Networking is not about swapping business cards. Networking is an opportunity to create mutually beneficial professional relationships. I’ve even heard of friendships developing from authentic networking. 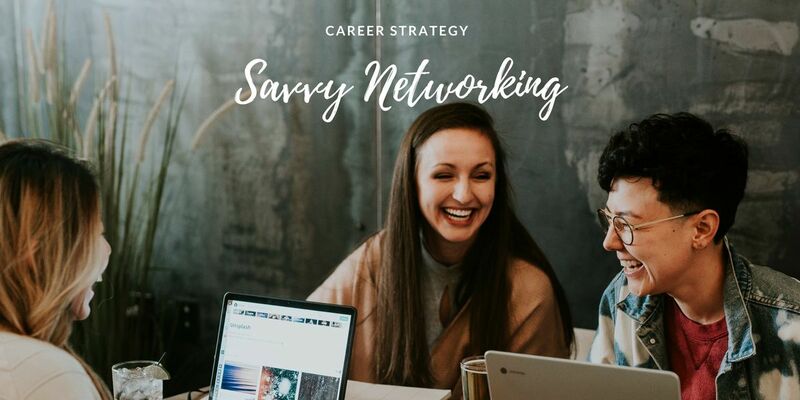 This workshop focus on creating networking objectives, selecting events that push you closer to your career goals, and how to follow-up after a networking event. 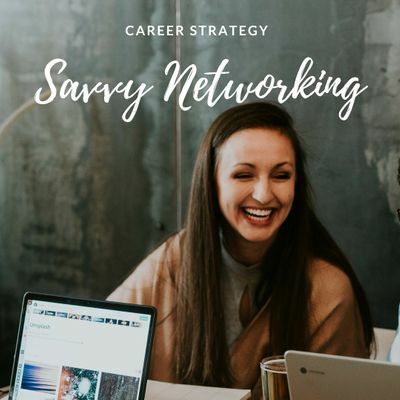 Develop a networking objective and strategy based on your career goals. Selecting the “right” events and resources to aid in finding events. Tools to follow-up after the event to build mutually beneficial relationships. Jacqueline Twillie holds an M.B.A. in Leadership, is the Founder and President of ZeroGap.co, a leading training, and development firm with specialties in women's leadership programming. Jacqueline is the Amazon Best Selling Author of Navigating The Career Jungle. Her mission is to get eliminate the gender wage gap by focusing on ways to increase women in leadership roles in male-dominated industries. Jacqueline's leadership advice has been featured in Forbes, FastCo, Essence Now, Black Enterprise, Parade, Today.com, and more... In her downtime, she loves to practice yoga and cook. Follow Jacqueline on Twitter at @Jvtwillie and @_ZeroGap.